A twisted tale of bilingual barbs and billy clubs. Don Cristóbal is the worst hombre! His puppet show comes to the nation’s capital for one final, offensively illuminating performance. 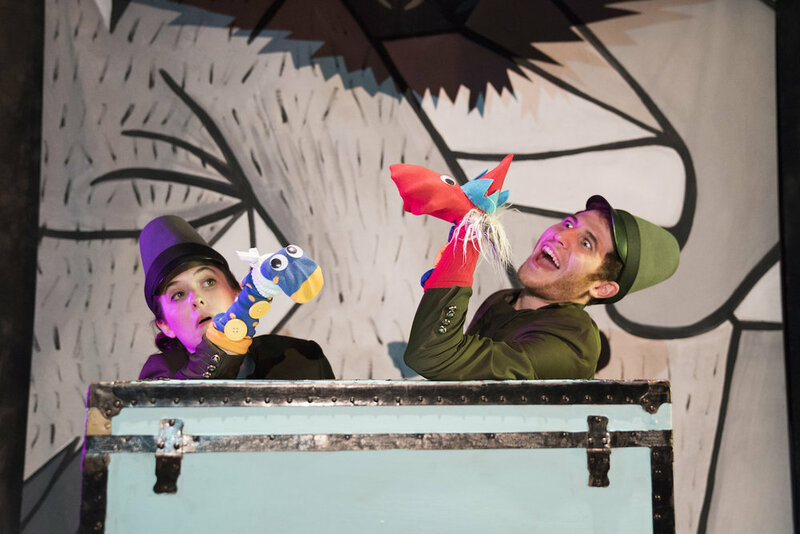 Experience the Punch and Judy tradition through the whimsically distorted lens of Pointless puppetry and an original, multilingual story! It’s crass. It’s violent. Who would do such a thing?